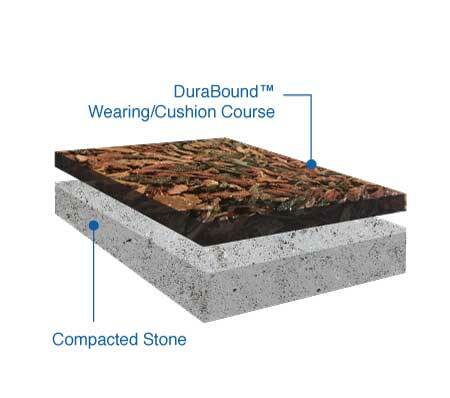 DuraBound Safety Surfacing is a single layer of shredded rubber mulch bonded with aromatic polyurethane binder. It is poured onsite at varied thicknesses, achieving ASTM 1292 standard for each fall height. 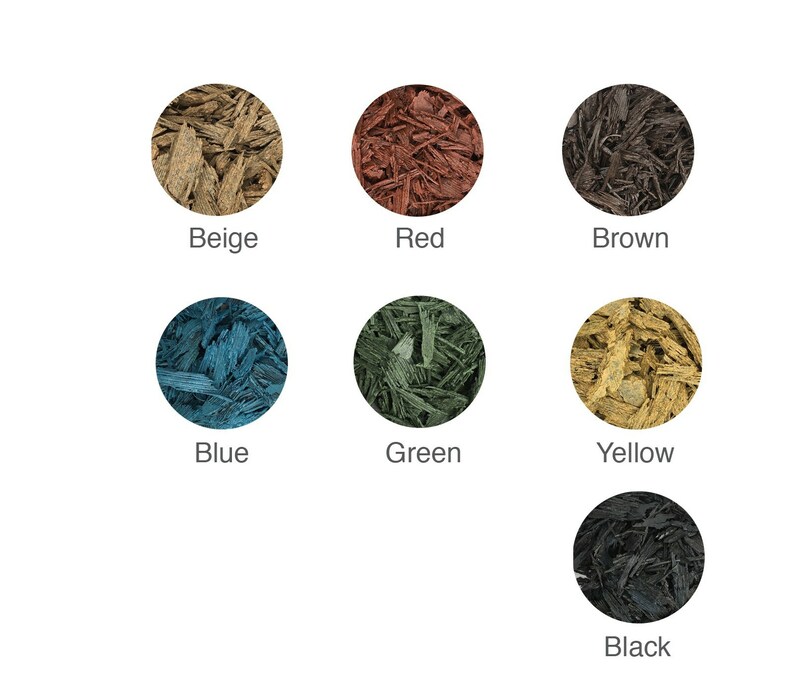 Unlike most bonded rubber surfaces, the rubber mulch used in DuraBound is colored all the way through giving the surface a longer life cycle. 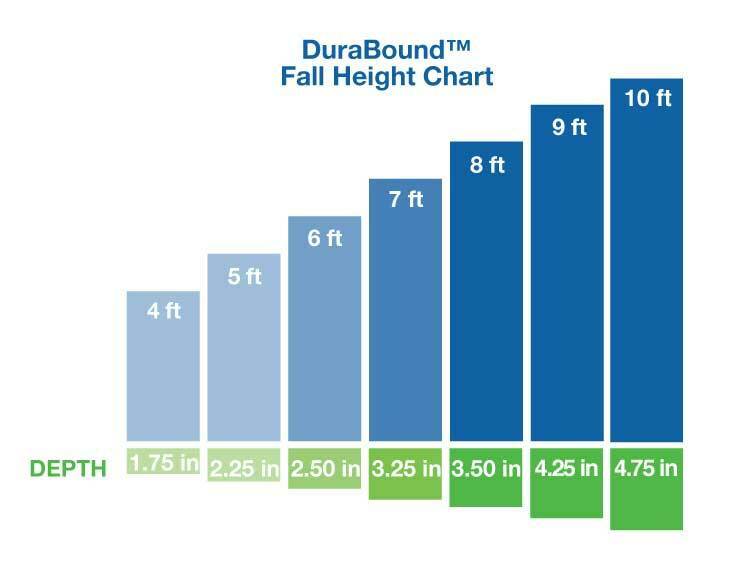 DuraBound is non-toxic and provides a natural appearance with consistent fall protection and is available in 6 colors that can be combined or used individually.